Michael Gratch founded Legacy Heart Care in 2003, in response to a recognized need for broader availability of a non-invasive treatment to the chronic ischemic population. Through his guidance and leadership, Legacy Heart Care has grown to be the nation’s largest provider of Enhanced External Counterpulsation, as well as the recognized leader in quality. Mr. Gratch served as an Executive Vice President at PhysAssist Scribe from 2010 through 2011. 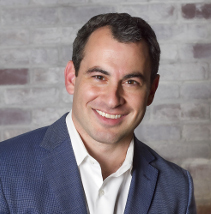 He was recognized as one of North Texas’ “40 under 40” in 2006 and has also been an active member of YPO since 2013. Michael Gratch graduated from Dartmouth College in 2002 and earned All-Ivy League recognition on the football team. James D. Shelton joined the Legacy Heart Care board in 2013, having served and shaped the health care industry throughout his thirty-year career. From 1998 through 2007, Mr. Shelton served as the Chairman and CEO of Triad Hospitals, taking the company from its initial formation to a position as the third largest healthcare provider in the US, prior to its sales in 2007. Prior to Triad Hospitals, Mr. Shelton was President of the Central Group of Columbia/HCA, where he had responsibility for 107 hospitals and 45 ambulatory surgery centers between 1993 and 1998. Beginning in 1986, Mr. Shelton served as a hospital administrator in multiple different states and was both Senior Vice President and Executive Vice President at National Medical Enterprises. Mr. Shelton served on the Board of the Federation of American Hospitals for ten years (1991 – 2001) and as its Chairman in 1999. He served a three-year term on the Board of the American Hospital Association (2004 – 2006), during which he was a member of the executive committee. From 2001 through 2006 and again in 2008, he was recognized by Modern Healthcare as one of the 100 most influential people in healthcare in America. In addition to his role on the Legacy Heart Care Board of Directors, Mr. Shelton serves on the boards of three publicly traded companies—Omnicare, Inc. (NYSE: OCR), Ventas (NYSE: VTR), and Envision (NYSE: EVHC). 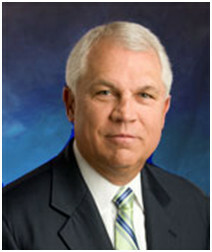 At Omnicare, Mr. Shelton serves as the Chairman of the Board. He is also the Board Chairman of the Four Corners Global Outreach project, and serves as a senior advisor to CCMP, a private equity firm in New York. A native of Shreveport, Louisiana, James D. Shelton received his B.A. in history from LSU in 1975 and an M.S. from the Graduate School of Public Administration (now the Harry S. Truman School of Public Affairs) at the University of Missouri at Columbia in 1977. In 2005, he was inducted into the LSU Alumni Hall of Distinction. Dr. Marc A. 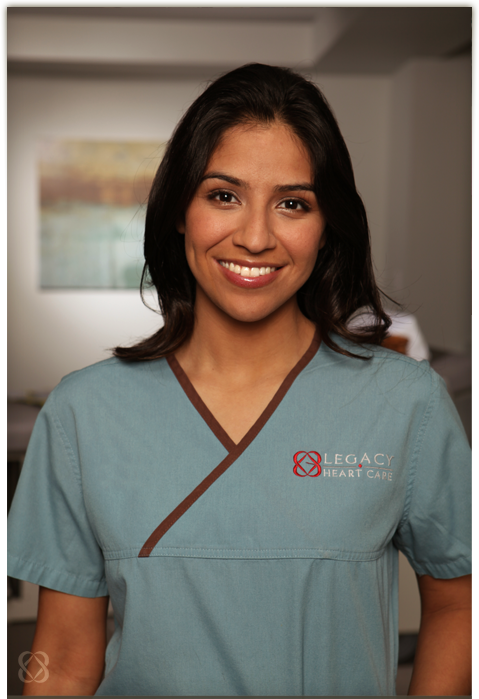 Silver joined Legacy Heart Care as a Director on the Board in 2013. Dr. Silver brings a wealth of clinical knowledge and experience. Currently, he is the Chief, Division of Medical Services, Chairman of the Department of Medicine, and Director of the Heart Failure Institute at Advocate Christ Medical Center in Oak Lawn, Illinois. He is a Clinical Professor of Medicine at the University of Illinois, School of Medicine. He is recognized as an international leader in heart failure, was a founding member of the Heart Failure Society of America, author of HFSA and ACC/AHA heart failure guidelines for over a decade, and served as Editor-in-Chief of Congestive Heart Failure for 15 years. He has authored Success with Heart Failure, now in the 4th edition, which explains heart failure to patients and families in simple language with practical strategies for living well, the most recent treatments available and methods currently being researched. He has also published nearly 200 scientific papers, plus book chapters and numerous abstracts. 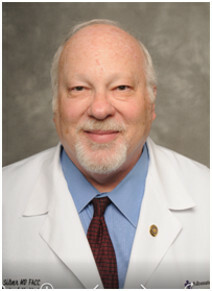 Dr. Silver has a long established interest in heart failure, chronic disease management, heart failure and multispecialty chronic disease management clinic development, biomarker evaluation and integration, integration of biometrics for early disease warning and intervention, advanced heart failure therapies including mechanical circulatory support and heart transplantation. Dr. Silver was among the first heart failure experts to receive ABIM certification in Advanced Heart Failure and Transplantation at its initial offering. Dr. Marc Silver was educated at the Rush Medical College of Rush University Medical Center. John Wagner was appointed to the Legacy Heart Care Board of Directors in 2012 and has been a key figure in the development of the organization’s long range planning. 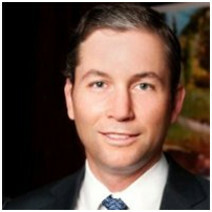 Mr. Wagner is co-founder and managing partner of Trinity Investment Group, LLC. Prior to forming Trinity, Mr. Wagner was the CFO of a private equity owned healthcare IT Company, Healthcare Payment Specialists. Mr. Wagner was a partner with Walker Smith Capital, a long/short equity hedge fund, from 2003 to 2012 where he was responsible for investments within the healthcare industry. Prior to Walker Smith, he worked in the Healthcare Investment Banking Group at UBS as an associate and as an analyst in the Corporate Finance Group at Bank of America. In addition to serving on the Legacy Heart Care Board, Mr. Wagner serves as a Member of the Board of Advanced Plan for Health, and is a member of the Salesmanship Club of Dallas. John Wagner graduated from the University of Texas with a BBA in Finance. Documented research has shown the benefits of EECP® lasting three to five years following treatment.